Experise.com announced that TréVoy Kelly Photography is one of the top 7 portrait photographers in Spring, TX! Chosen out of 23 photographers, TKP was rated on 23 variables from 5 categories. Those categories were reputation, credibility, experience, availability, and professionalism. TKP is thrilled about this great accomplishment and is looking forward to providing the best client experience from behind the lens. Click here to check out what they had to say! 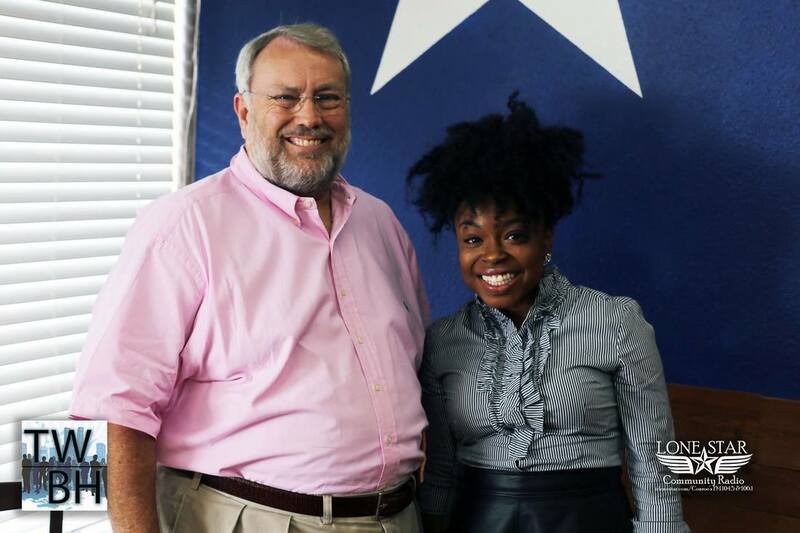 TKP's Business Manager, Dannie Kelly, was in good company with Rich Schissler from Lonestar Radio on February 13, 2017. During this segment, Dannie discussed the journey of entrepreneurship and the pros of having professional photography. Click here to watch & listen to the interview. 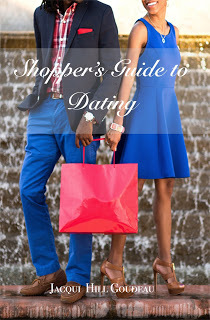 TréVoy Kelly Photography captured the cover for the book, A Shopper's Guide to Dating, by Jacqui Hill-Goudeau. Released January 10, 2016. This book explains how your shopping habits may reflect your dating habits. Get your copy from Barn's & Noble here. TréVoy Kelly Photography was featured on Houston's Channel 11 talk show "Great Day Houston" on March 18, 2015 as part of the Picture Perfect Perfection segment. Four special guests participated in a head-to-toe makeover. TKP had the pleasure of providing these bachelorettes and bachelor with new profile pictures for their media pages in hopes of attracting someone special. CEO and Photographer, TréVoy Kelly, was also a featured guest in which he gave the dos and don'ts for obtaining the perfect profile picture. TréVoy Kelly Photography's photo was featured in the Houston Chronicle in July 2014 after capturing a historical moment for Houston's showcase "The Writer's Block. Katy Visual and Performing Arts Center (KVPAC) proudly presented EXPOSED, a solo show of photographs by celebrated Houston artist TréVoy Kelly. This pop-up solo exhibit was displayed in the gallery of the KVPAC West Oaks campus at West Oaks Mall from Tuesday, July 14 through Saturday, July 18, 2015. Just in case you missed it, here's a few photos from the EXPOSED exhibition from July 2015. This gallery was displayed in the Katy Mills mall for 2 weeks and was displayed to represent an over-sized dark room. TréVoy Kelly Photography's photograph was featured in the 40z Rock Magazine, Issue No. 6 in May 2015. Photographer TréVoy Kelly and pieces of his work were featured in a 3 page spread for the 45th Annual Ujima Newsletter of the University of Houston 2014. Shown above are pages 8 and 10 of the newsletter.